NorthRock Custom Home Builders can help you build your dream home. Our team of professionals will guide you through every step of the home construction process, from design and planning stages through to the finishing details. Our expert team will provide you with dependable service and quality work, ensuring your peace of mind. Our years of experience make managing your new home construction run as smoothly as possible. We offer a full spectrum of home construction services and project managment. We coordinate materials, subcontractors, scheduling and all elements of your home construction project. 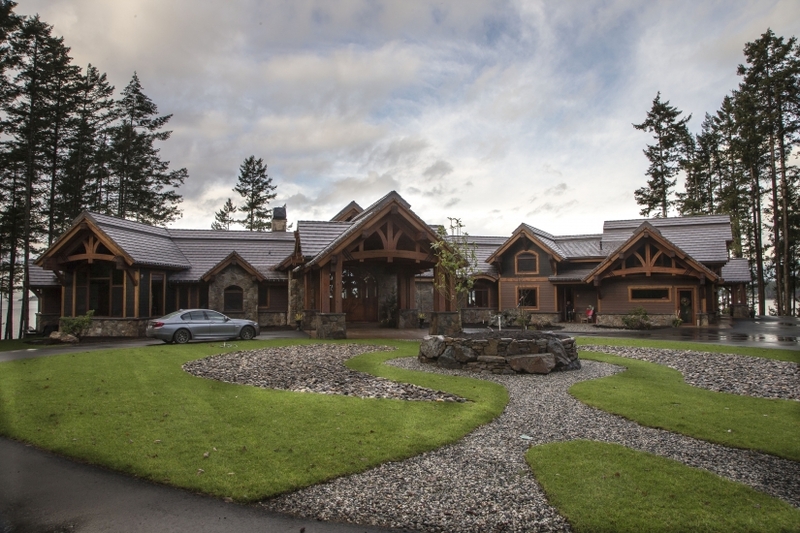 New Home Construction in Vancouver, Fraser Valley, Sunshine Coast, Kamloops and Sun Peaks, B.C.